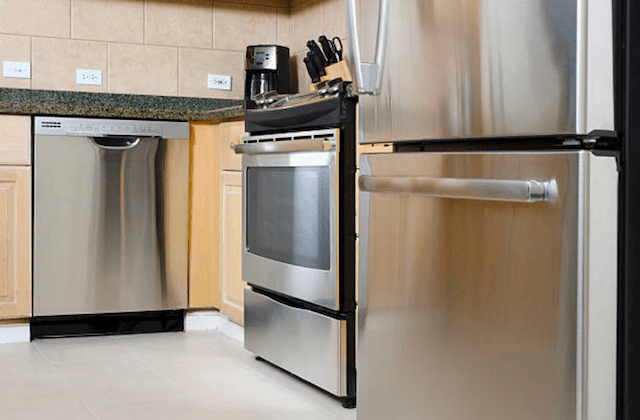 Appliance Repair Gilbert, AZ | 480-534-9648 | "Instant & Accurate Repair!" Accurate Gilbert Appliance Repair is proud to serve our customers Gilbert and all of Maricopa County, Arizona. We are family owned and operated in the appliance repair service business. Our focus is on customer care and prompt attention. We have for years done all we can to demonstrate to our customers our appreciation for their trust in our business! Our local, experienced and certified repairmen will handle every one of your appliance repair issues. Our technicians go through continuous education training. In their many years of experience they have performed any and all necessary appliance repairs. We are familiar with many older brands and models still in operation and are fulling trained to assess and repair all newer technologies models, and brands. We are proud to offer repair services on the same day you call to all residents of Gilbert. Our intention is to repair your refrigerator, oven, dishwasher, washing machine the same day you call and during our first visit to your home. We repair all major brands including Whirlpool, Maytag, LG, Kenmore, GE, Samsung, KitchenAid, Bosch, Sears, Wolf, Sub-Zero, Frigidaire and more. For more information, look at the FAQ list below. Our vans are stocked with manufacturer parts for all major brands. Our warranty on parts and labor is 12 months, your satisfaction guaranteed. 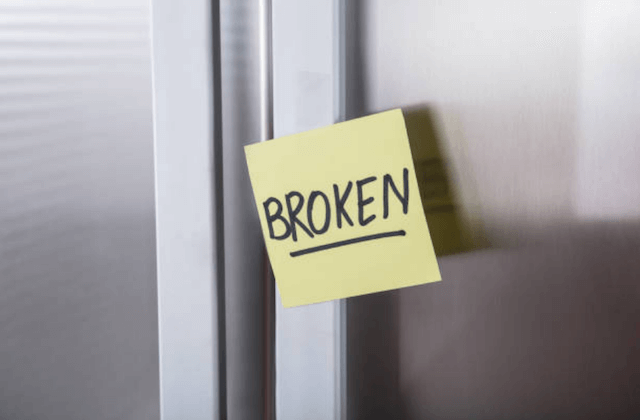 Gilbert Appliance Repair fixes common refrigerator and freezer trouble on all major brands and models. We deal with, repair, or replace touch panels, condensation, smart technology, water dispensers, burnt-out bulbs, leaks, cooling issues, loud noises, ice makers, and more. Our highly trained technicians diagnose the problem and fix it with manufacturer parts to keep your warranty valid. Our appliance repair business is on-call to repair broken stoves and range hoods. We fix gas and electric models and all the issues related to burners, doors, ignitors, relays, bulbs, switches, and more. Our certified repairmen have the training and tools to fix all types of ovens on the spot, especially including the newer models! Schedule same-day service when your dishwasher breaks down! We repair all common dishwasher problems including – float switches, cloudy glassware, pump assemblies, impellers, solenoids, odors, and more. Dishwashers are complicated and lots of issues can disrupt the wash cycle. Some problems prevent drying as well. We are happy to identify and repair all of them. When the washer or dryer breaks down it is a home disaster. Your correct response to this crisis is to call for Gilbert Appliance Repair. We will send a repairman the same day at the scheduled time to identify the problem and fix it on the first visit. We commonly fix both top-loading and front-loading machines for problems related to vibration, noise, door, agitation, switch, control board and vent issues. Call us to get your washer or dryer fixed the same day. “As advertised! The repairman was knowledgable, fast & friendly! He fixed our refrigerator in about 40 minutes and the cost was very reasonable.” – Jennifer T.
“I would recommend Accurate Gilbert Appliance Repair to anyone considering replacing an old appliance. You would be surprised what these guys can fix!” – Carol N.
“Great service! Arrived on-time and had all the parts needed to repair our dishwasher that day.” – Laura A.
Q. IS REPAIR OR REPLACEMENT BEST FOR AN APPLIANCE? A. When an appliance breaks down you can repair or replace the broken parts or you can buy a new appliance. How do you decide whether to fix or replace your refrigerator, dishwasher, stove, or washer and dryer with a brand new one? The key to making this decision is the age of your appliance and how hard you have used it. With an appliance that you have had for a couple of years with normal use it is usually OK to fix or replace the broken part. Remember that we give you a 12 month warranty on parts and labor. 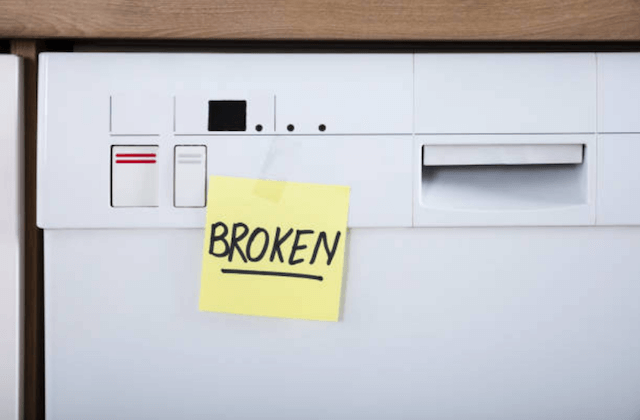 If you have had your appliance for many years and have used it lots and lots, it may be time for a new one as the current breakdown may be the first of several. Your appliance has an average lifetime and when its time is up your best bet is to replace it. Q. DO YOU GUARANTEE OR WARRANTY YOUR WORK AND PARTS? A. We have a 12-month warranty for all parts we use and for our labor. We always use manufacturer parts for LG, Frigidaire, Kenmore, GE, Sub-Zero, KitchenAid, Whirlpool and several other popular appliance brands to preserve your manufacturer’s warranty. And, make sure to contact us at whenever a problem continues with your appliance after we have made repairs! Q. WILL YOU REPAIR MY APPLIANCES ON YOUR FIRST VISIT? A. Yes, we will. Our service vans are stocked with more than 90% of the most common manufacturer parts as well as all of the tools necessary to complete your repairs. If we do need to come back at a later date to finish a repair, there are no additional service fees. We routinely complete over 95% of our appliance repairs on the first visit. A. We schedule a 2-3 hour window for the technician to arrive for the service call. We appreciate the important our customer’s time and always do our best to show up during the early part of the service window. But, if a previous appointment or repair takes longer than we expected, this window gives our repairman time to still arrive at your home on time during the service window. Our repairmen will call 10-15 minutes before they arrive to let you know they are coming. Q. DO YOU HAVE A COMPLETE LIST OF THE APPLIANCES BRANDS YOU REPAIR?